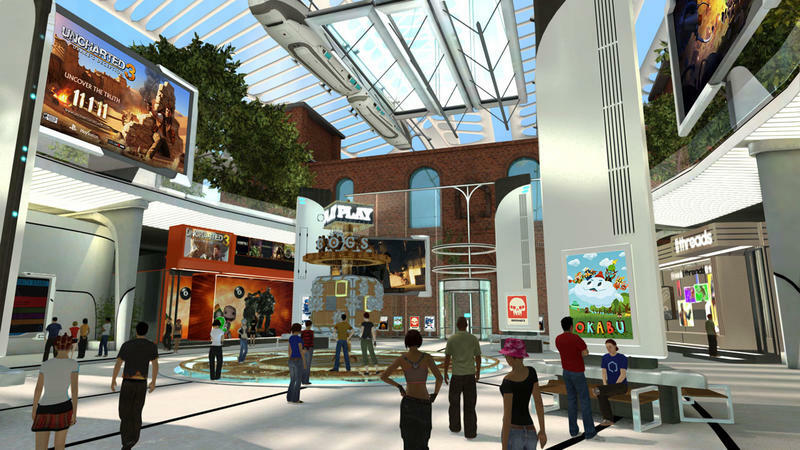 Remember PlayStation Home? Me either, Internet friend. Alas, it was definitely a thing, I promise. Emphasis on “was,” I suppose. 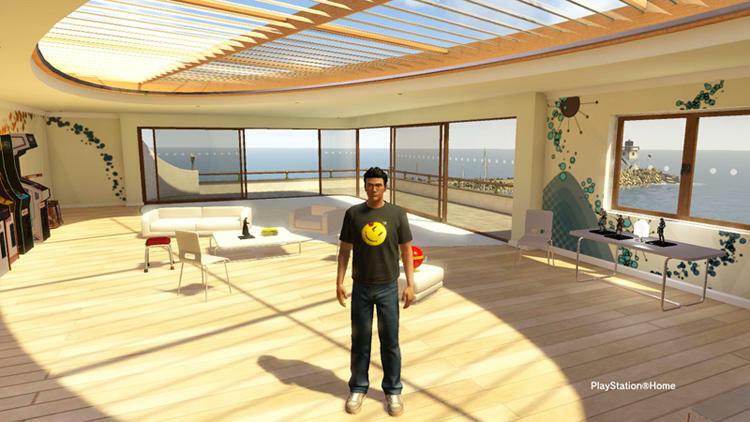 Sony touted PlayStation Home as, well, a home away from home in the virtual world. 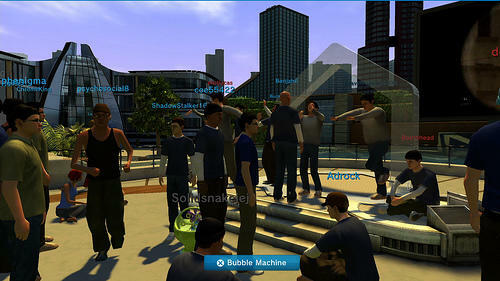 Gamers would meet, socialize and jump into multiplayer experiences together from this smart hub. Then it launched, amazed very few and quietly slipped into being one of the PlayStation 3’s least used features. Before this week, I didn’t even know it existed any more. Now? 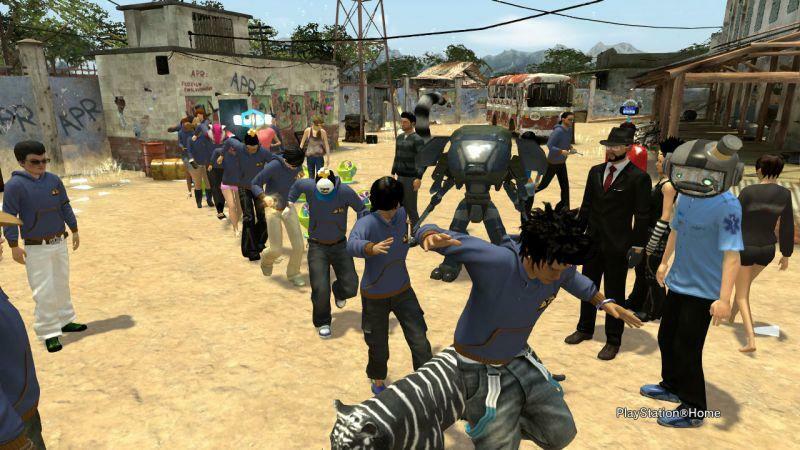 PlayStation Home has been switched off. 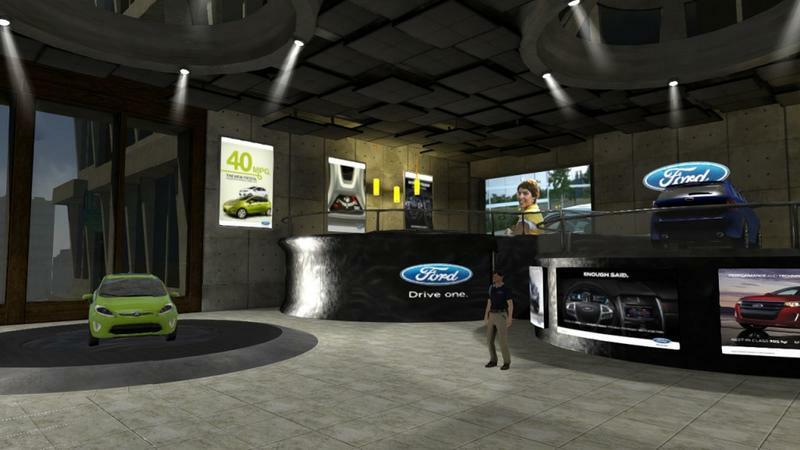 It happened in the middle of the night for the States, so there were assuredly some who stayed up all night exploring the world of sponsored costumes, posters and mini-games like that weird Clearasil racing thing. There’s no doubt in my mind that Sony made money off of those weird Home sponsorships, but I wonder how much return the ad buying companies saw? 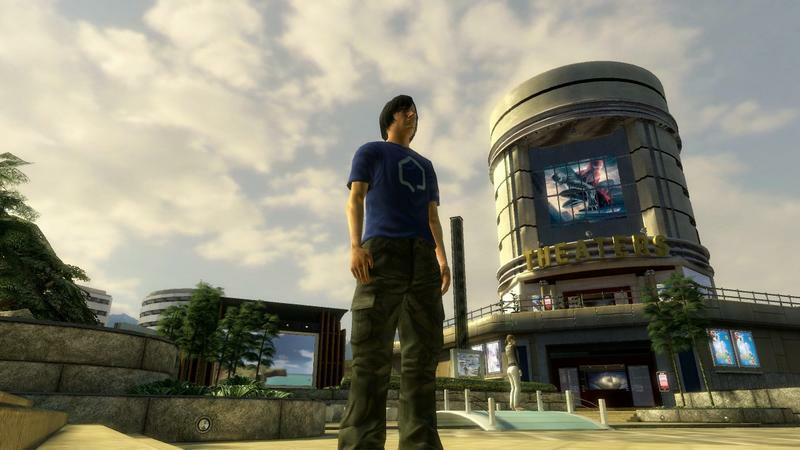 So, did anyone here ever try PlayStation Home? Are we missing something grand now that it’s gone?